Tanju Tuzer is from Istanbul, Turkey and at the age of nine Tanju began his dance training with the Ankara State Conservatory. At eighteen years old he joined the Turkish Ballet and continued his studies with a scholarship to the Royal Ballet in London, dancing in European companies before joining New York’s Harkness Ballet in 1970. 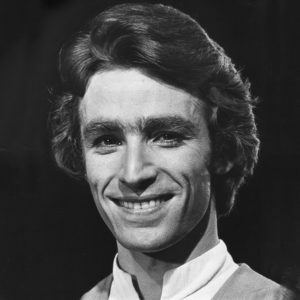 After five years with Harkness, Tanju rejoined John Neumiere’s Hamburg Ballet in 1975. In 1977, Tanju and Patricia Tuzer opened their first ballet school. In 1985, as their reputation spread and enrollment grew, they designed the current facility in Richardson, where they remain principal teachers. For forty years, students of the school and Tuzer Ballet Company have danced in Tuzer-choreographed versions of classic ballets.